When Beyoncé made her solo debut in 2003, “Crazy in Love” was the perfect pop fanfare to introduce the future queen. More than a decade later, the track has been chopped up for a haunting remix for the Fifty Shades of Grey soundtrack. The remix, crafted by Beyoncé collaborator Boots, is a far cry from the original. Centered around a queasy piano part and plodding percussion, Beyoncé’s vocals are slightly warped and laced with effects that add a sinister touch. 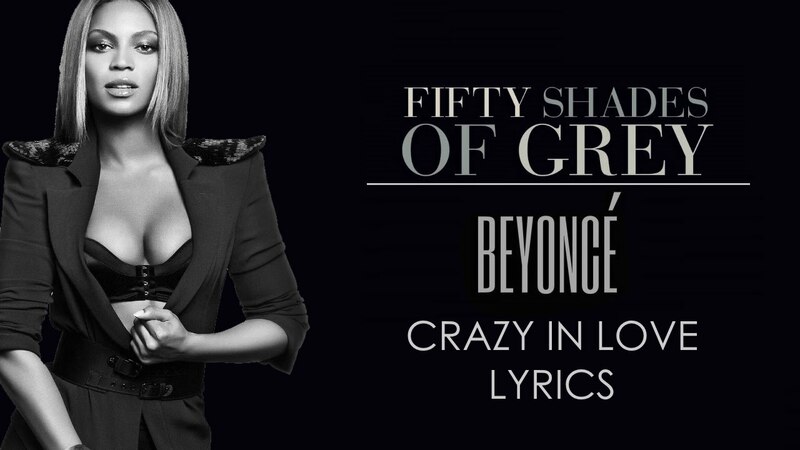 While the remix certainly fits Fifty Shades‘ literally “crazy in love” vibe, Bey sounds as triumphant as ever, especially as the track crescendos amidst a flourish of strings. Based on the book, the Fifty Shades of Grey movie follows the relationship billionaire Christian Grey and college student Anastasia Steele.